I admit, I expected tofu to be on this list of 10 Most Hated Foods, because of the initial reaction that I usually get when I serve it up. 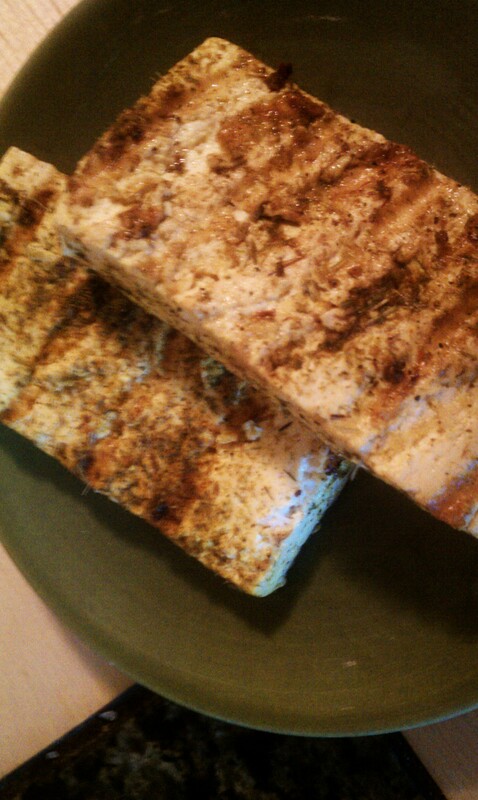 So much to know about tofu! First of all, it’s not just for vegetarians. I eat it because I enjoy it, as simple as that. Tofu is an inexpensive way to get some low-fat protein, and can be prepared hundreds of ways. Follow the same recipe, but substitute 1 1/2 pounds of cubed, firm tofu. The turmeric in the Thai Treasure spice blend will give the tofu a beautiful, golden color, making it very appealing to the eye! It is likely that the only Thai dish you’ve had is Pad Thai . While delicious, Thai cuisine is not yet as popular in the US as Italian or Indian, for example. So break out of the box and try something new! Prepare the brown rice according to the package directions. Once cooked, stir in the coconut cream, then cover to keep warm. Turn off the heat. Add the Thai Treasure spice blend and toss well to coat the shrimp. Taste for seasoning, and add a little sea salt and/or more Thai Treasure to taste. Mound the rice on a platter, and arrange the shrimp on top of the rice. Garnish with some lime wedges and serve immediately. 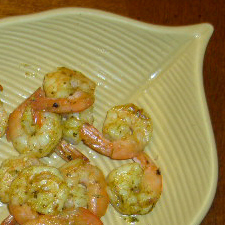 ** How to tell if the shrimp are cooked? 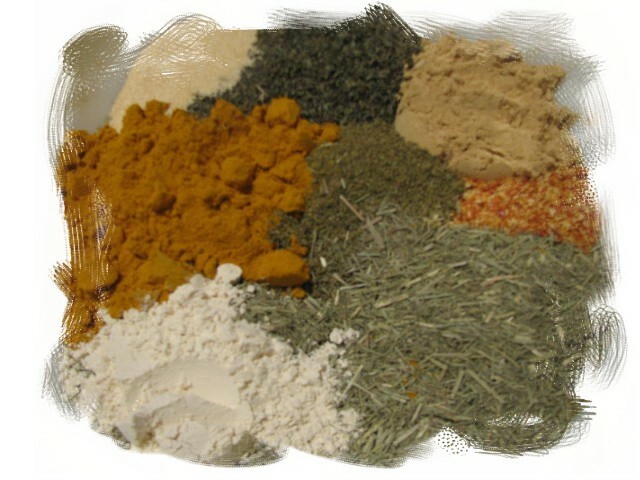 Check out http://www.seapak.com/smarterseafood/cookingtips for a surefire way to tell. I have also read that when they form a “C”, they are cooked, but when they form an “O”, they are overcooked.